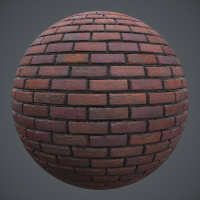 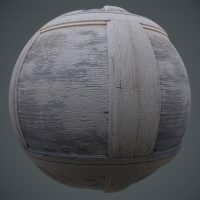 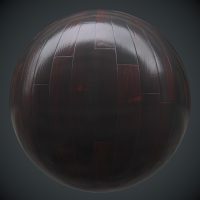 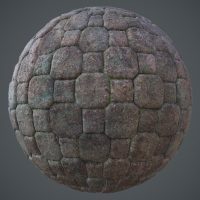 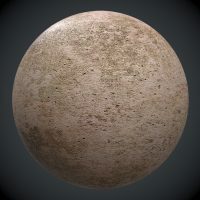 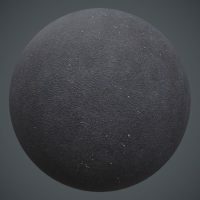 Welcome to Free PBR where you can download 100% free PBR materials and texture files. 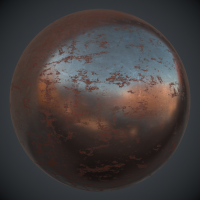 Our free PBR, or Physically-Based Rendering materials offer the metalness/roughness as well as the metallic/smoothness workflow, and are generally offered at 2048x2048 pixels. 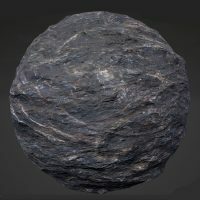 I hope you like what is offered here, and would love to hear from you. 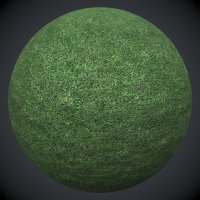 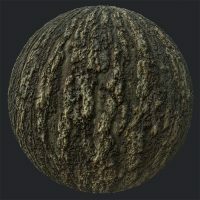 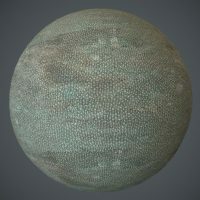 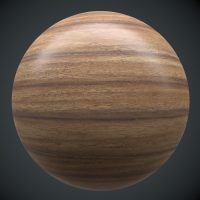 Now at 100+ PBR Textures!